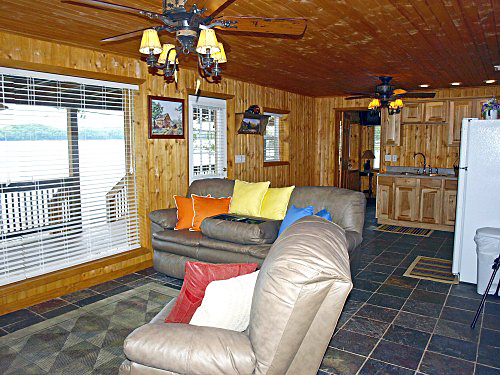 Two bedroom, one bath waterfront cabin with outstanding view! 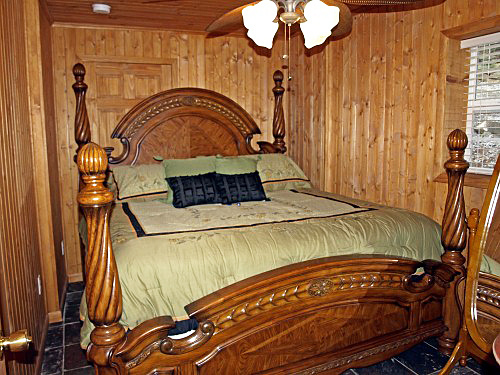 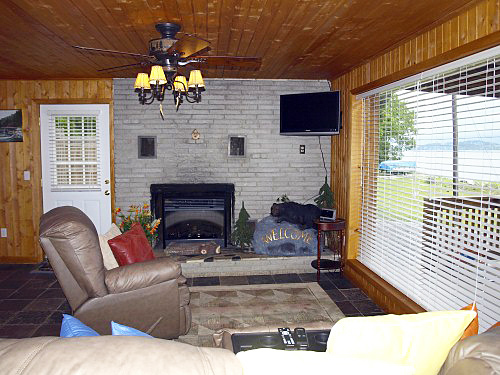 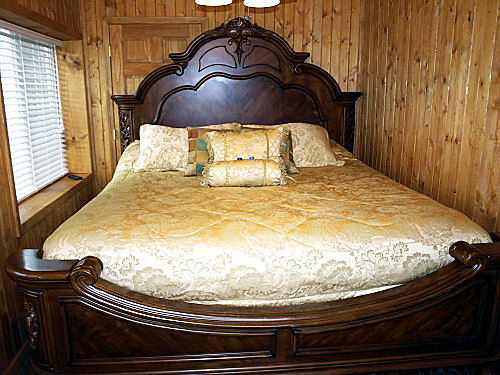 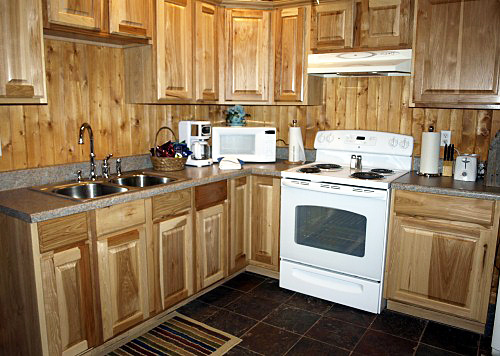 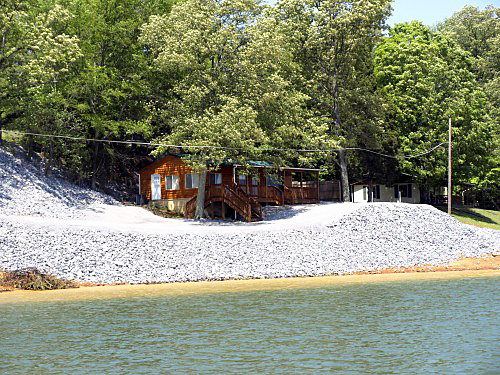 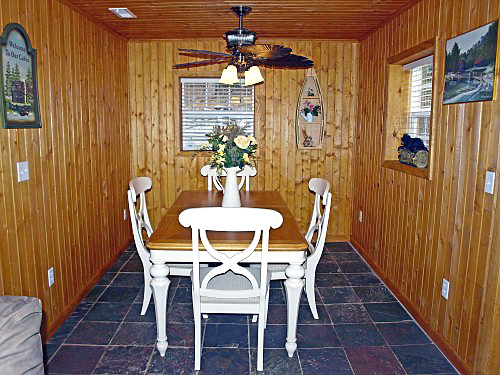 Fully furnished and equipped with all the amenities you need for a wonderful Douglas Lake retreat. 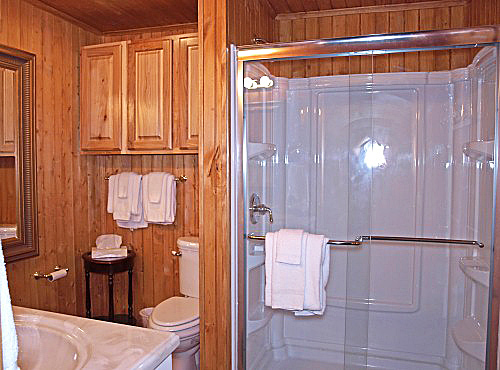 Luxurious bathrooms and bedrooms, stone fireplace, 3 digital flat-screen TVs, leather massage couch, and extra large deck area with gas grill.